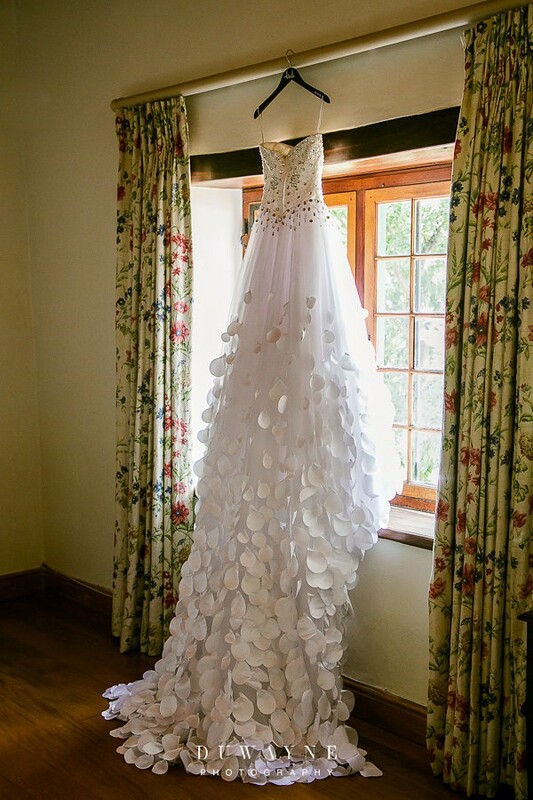 Princess dress - every Bride's dream come true in one dress. The detail on the bodice is exquisite filters down onto the skirt. The skirt and train have petals which create movement and special detail.